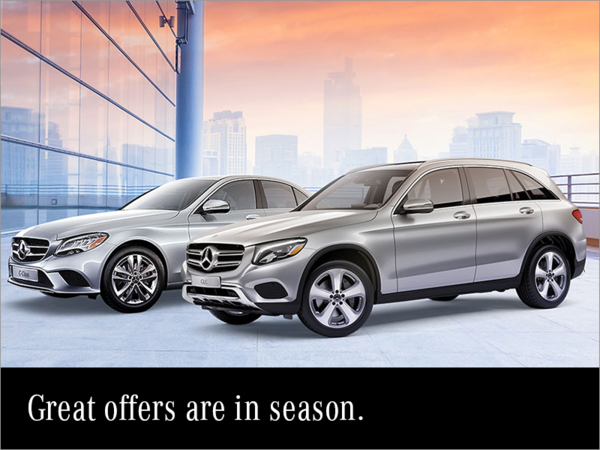 Current Offers at Mercedes-Benz Gatineau. Offers and discounts in all our departments. 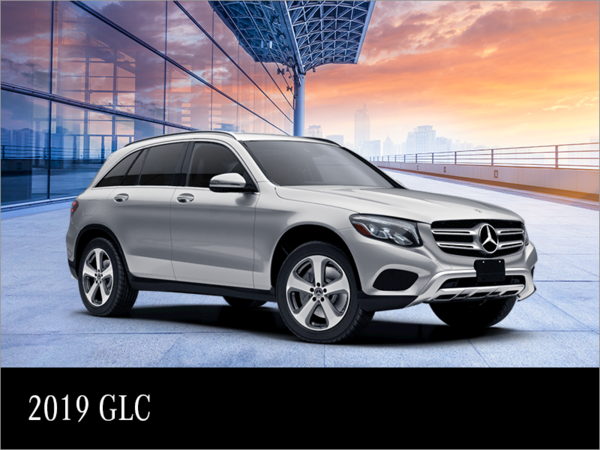 Our special offers at Mercedes-Benz Gatineau apply to all our new and pre-owned products, services and vehicles. 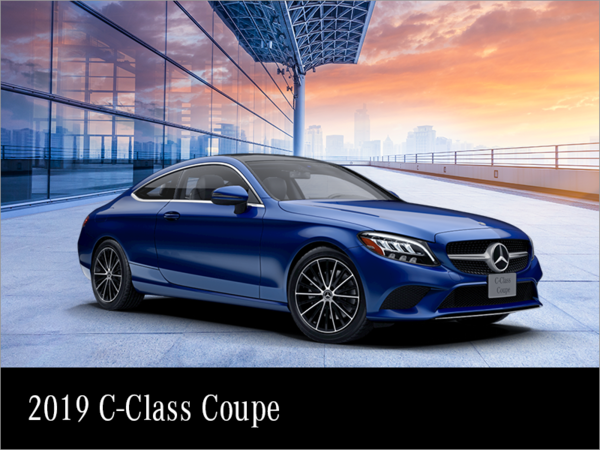 Continually updated, these offers and discounts can always get you more for your money when you do business with Mercedes-Benz Canada. 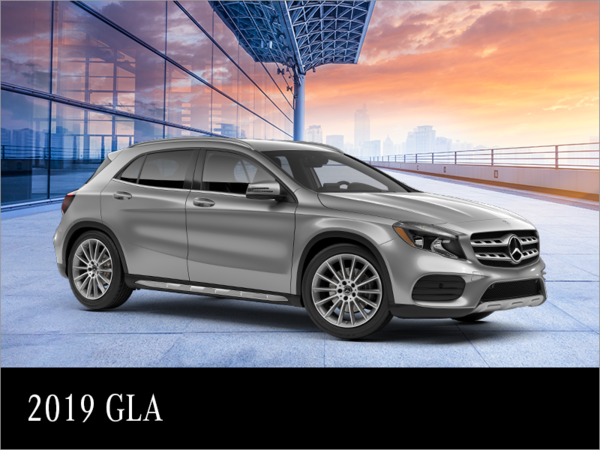 We understand the importance of giving you more and helping you save at Mercedes-Benz Gatineau. 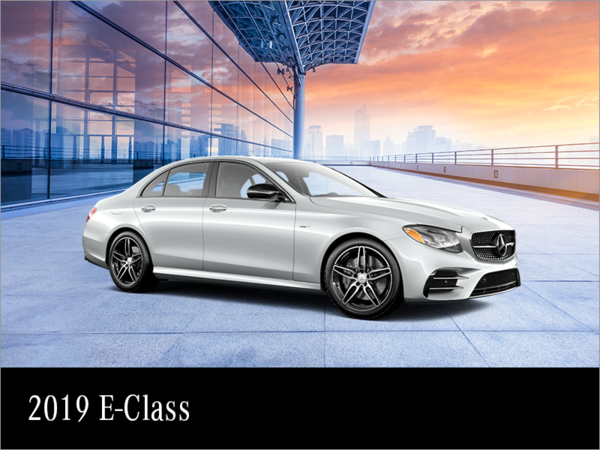 With our discounts, promotions, and special offers offered in all our departments, you save while enjoying the expertise of our Mercedes-Benz professionals. 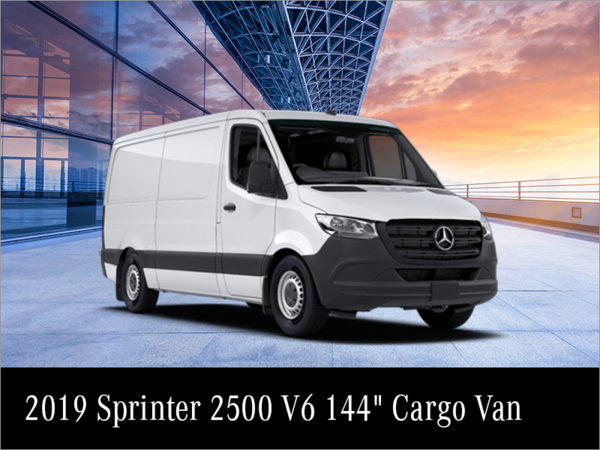 Every month we update our special offers and promotions. 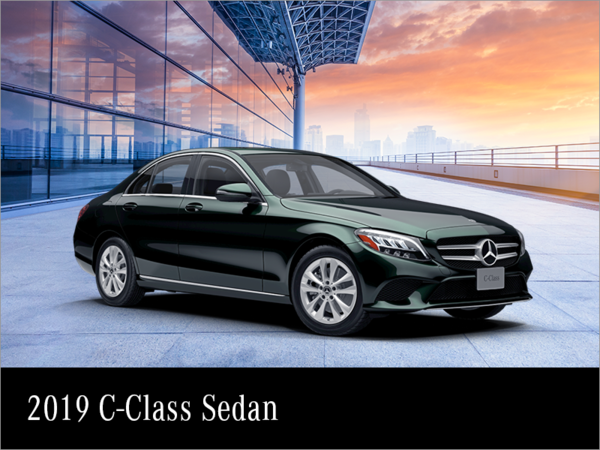 You will enjoy special discounts in our service department as well as discounts on our detailing maintenance services. We also have several special offers on our original parts and accessories as well as our summer and winter tires. 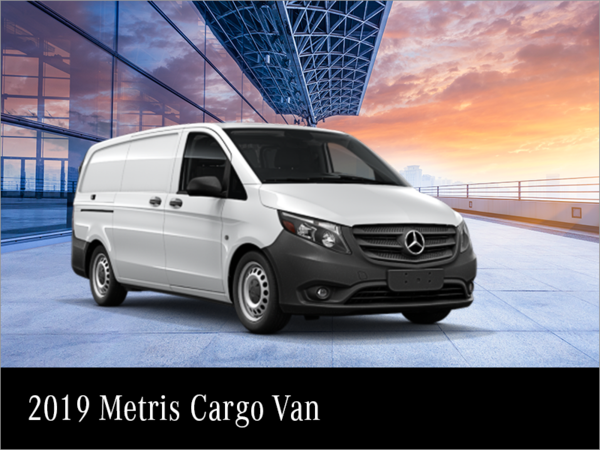 If you are looking for a new vehicle, come and save today on our new and pre-owned Mercedes-Benz Gatineau models. 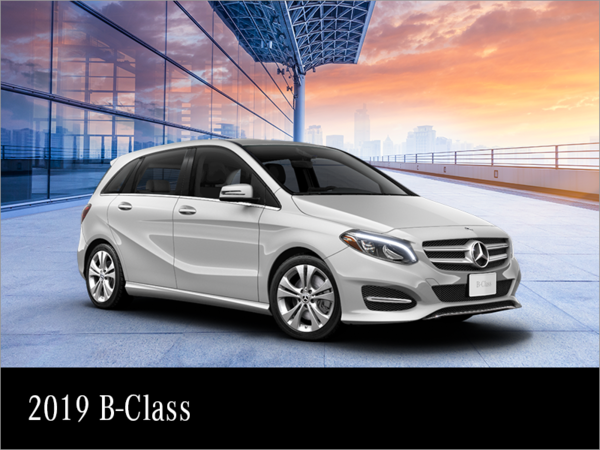 We also have discounts on our financing offers as well as our leasing plans. 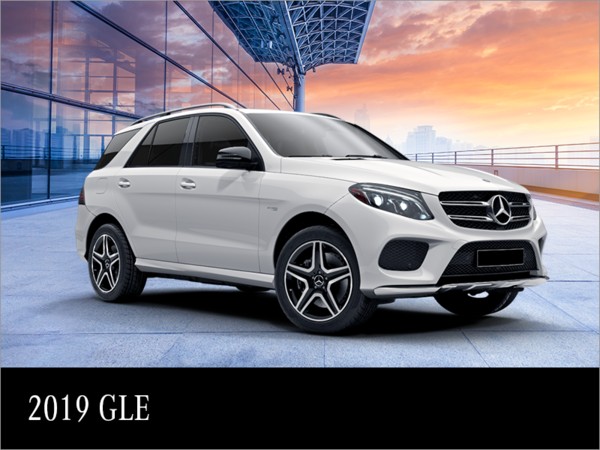 Visit this page often as our special offers are continually updated at Mercedes-Benz Gatineau.